Residential polished concrete floors concrete surfaces, worktops, counters and more can all be designed to provide your home with unique and incomparable features that please the eye. 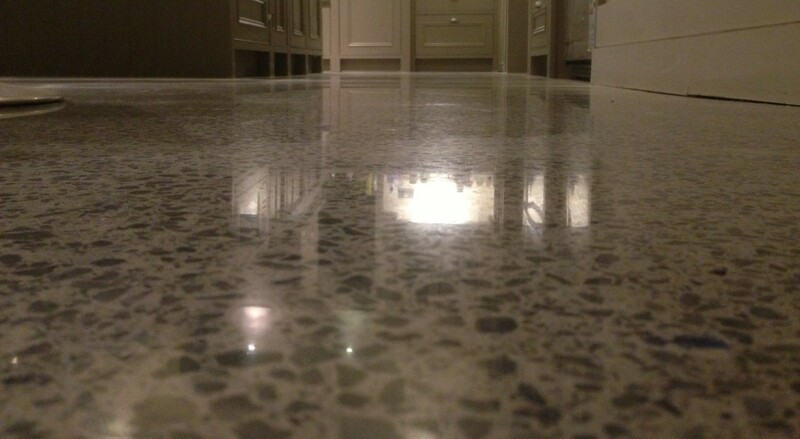 Polished Concrete surfaces are arguably the best investment you could possibly make in your home. Why? 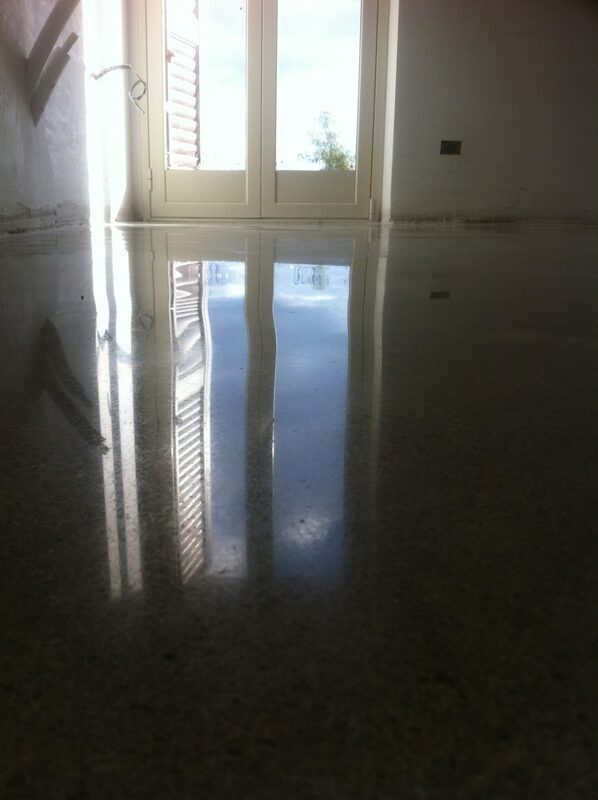 Polished concrete floors concrete surfaces have been densified and polished to as high a shine as you like and sealed against damage from that red wine spill or that orange juice. It is among the most scratch resistant surfaces available. Resistant even to major impact forces. It will be very easy to maintain and keep clean with minimal effort or cost. And yes it literally will last a life time or for as long as you want to enjoy it’s exquisite beauty. 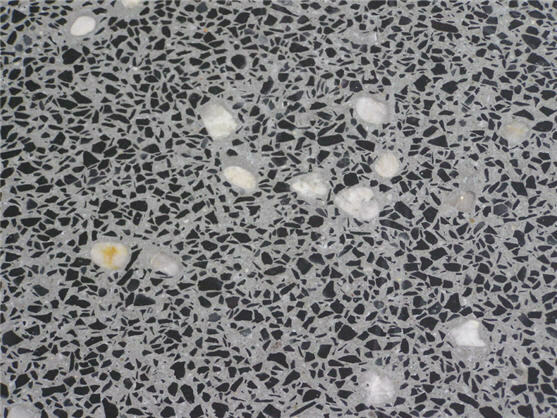 Combine the above arguments in favor of polished concrete with the more than reasonable initial cost price and you have an absolute winner. 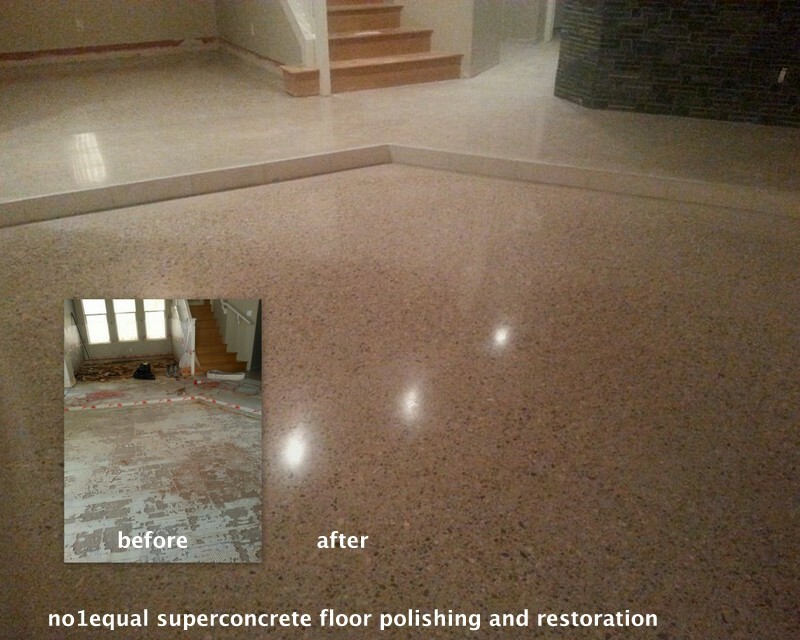 That is why it is called Super Floor, Super Concrete, Platinum concrete, Gold concrete, Hiper floor and so on. 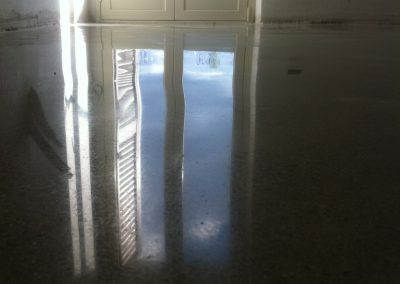 Polished concrete floors concrete surfaces will offer you the choice to create your personal looking floor finish. 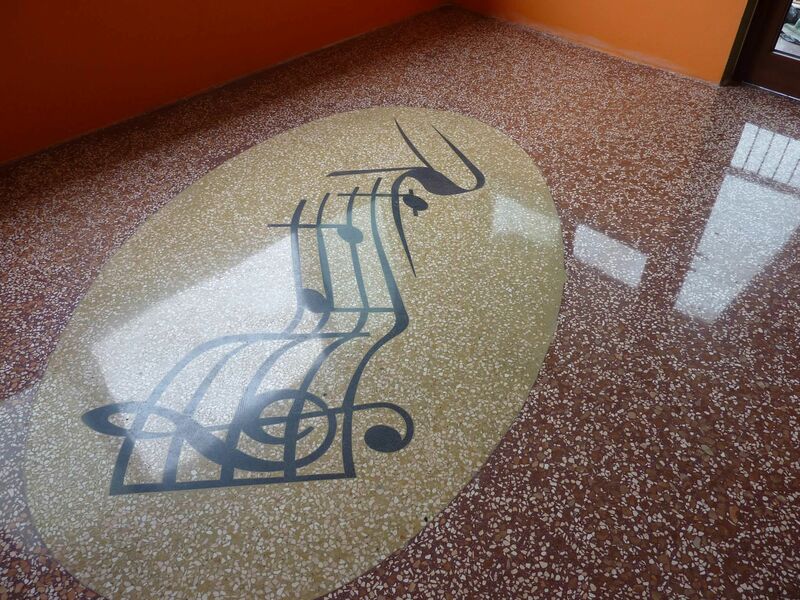 You will look at your floor with the satisfaction you contributed to it final appearance. A floor designed and created for you and with you. 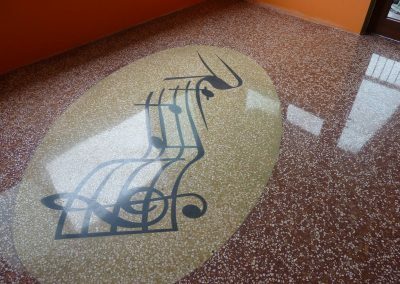 Not a floor someone else persuaded you to like but what you like! nails, screws, nuts and bolts, coins, objects you fancy like hard disks, or other computer or high tech related parts. The sky is the limit here! Almost anything can be embedded. This site has a large picture database that will inspire you to design the concrete polished floor finish you love to live on. The above description is not exhaustive, there are many more options available. We are happy to inform, please fill in the form below and we will respond as soon as possible.